Have I got some news for you today! 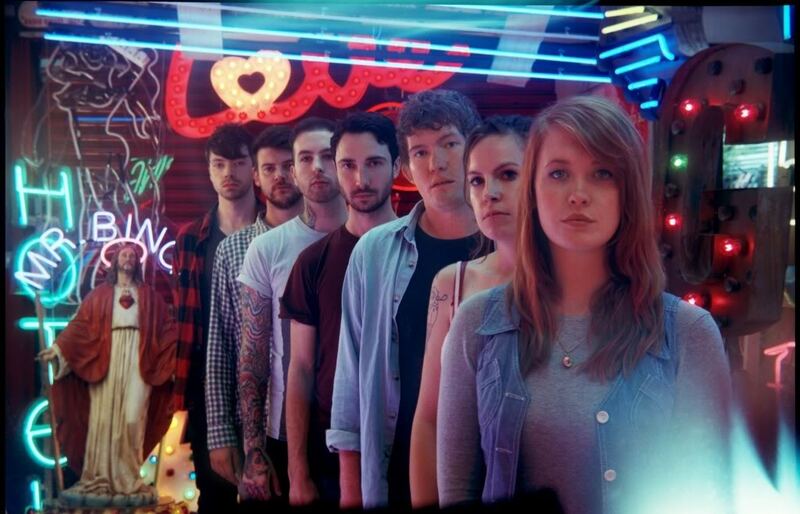 This post is all to do with the most eloquently gloomy and cathartic band in existence right now, Los Campesinos! Firstly, Harriet, the violinist for LC!, has left the band to pursue her studies. It will be interesting to see whether the band find a touring violinist, or another permanent member, but at any rate Harriet will be sorely missed. Good luck to her in the future! 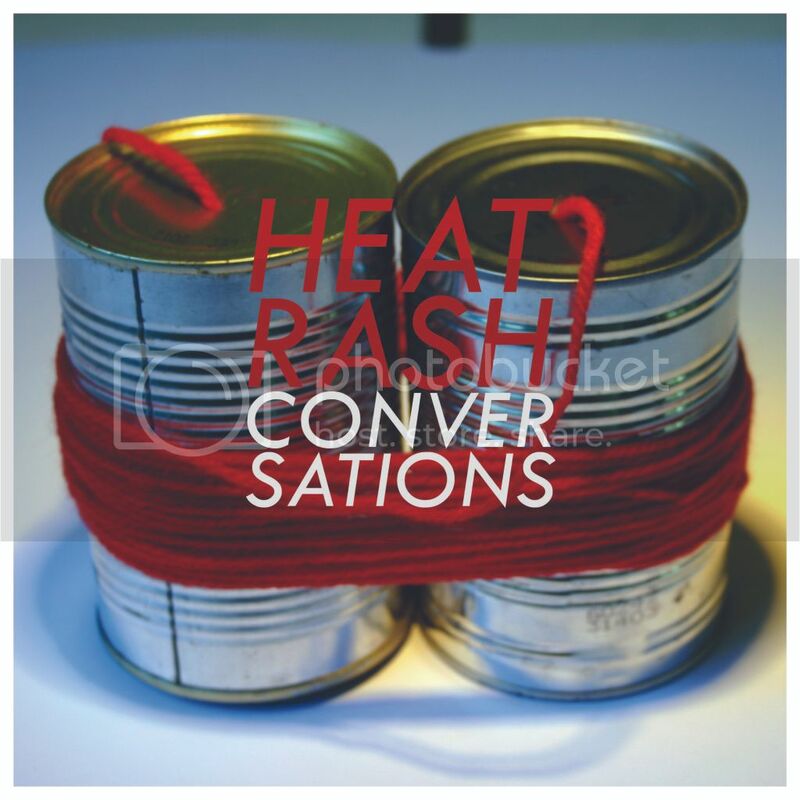 We also now have what is a tentative cover for the second issue of “Heat Rash”, LC!’s quarterly zine. Unfortunately new subscriptions to the project are closed at the moment, but keep your ears open because it’s well worth your money. On top of getting a quarterly zine, vinyl, and exclusive tracks, you also get discounts from their web store! The first issue was astounding for a debut, with contributions from every member of the band, alongside some brilliant artwork from Rob “Sparky Deathcap” Campesinos! Definitely try and get your hands on it if you can. 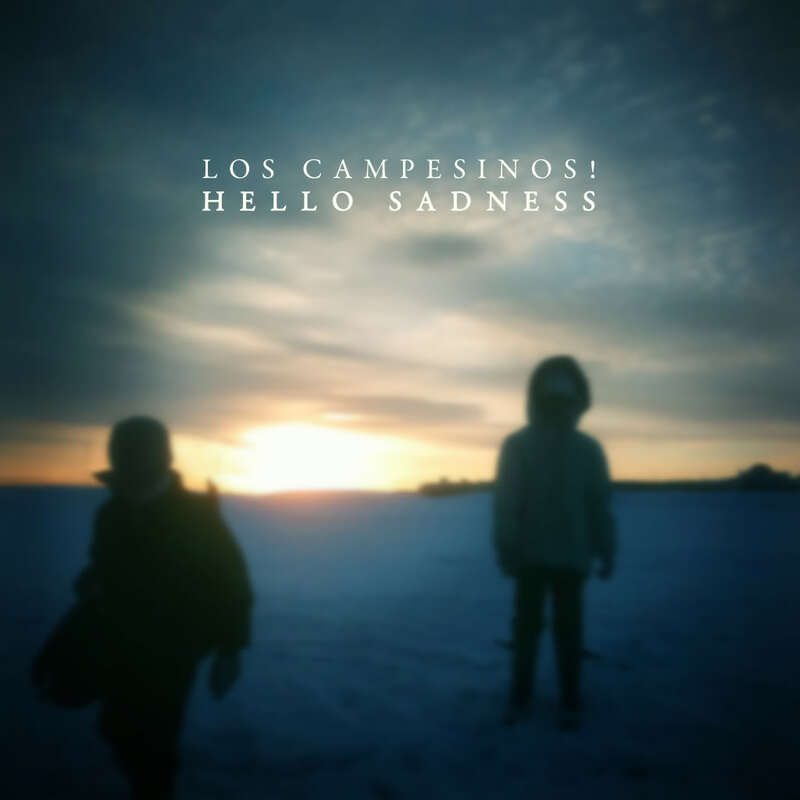 Lastly, the band have just revealed the details of their new album – Hello Sadness. I don’t think I could expect anything more from Los Campesinos! – this sounds like the exact album I’ve been waiting for. Bring on November! 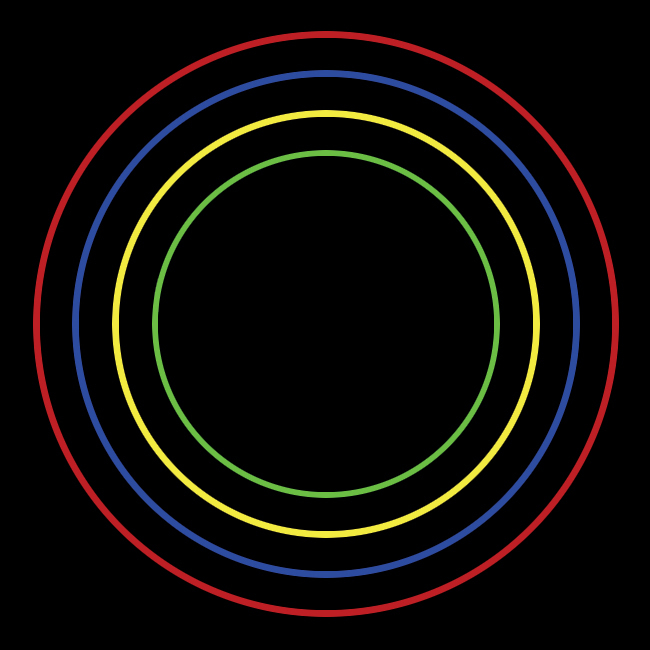 You can check out the track-list and all of the pre-order bundles and details OVER HERE. I can tell you want it though, so pop right on over to the store and start getting excited. NEWS: New Kaiser Chiefs album! The internet has certainly opened up more opportunities for bands to release music on their own terms, which is a brilliant thing. But I’ll admit, I never would have thought something quite this strange or out there would happen. Kaiser Chiefs have just released their latest album, The Future Is Medieval, and it’s a fan-made album. A huh what? Basically, you pick 10 of the 20 songs Kaiser Chiefs have made available, put them in order, then design the artwork. After which you fork over £7.50 and download your new album. Now here’s the really interesting bit. For every version of your album they sell, you make £1. At first I thought “Well, lots of fans are going to have to buy two copies of the album now – that’s a bit harsh”, but the last bit of information spices things up a bit. Kaiser Chiefs are letting other people make money from their music! I’m not sure I’ve ever seen that concept before. If you feel like making your own album, or buying someone elses, jump over here and check it out. It’s a pretty neat idea. 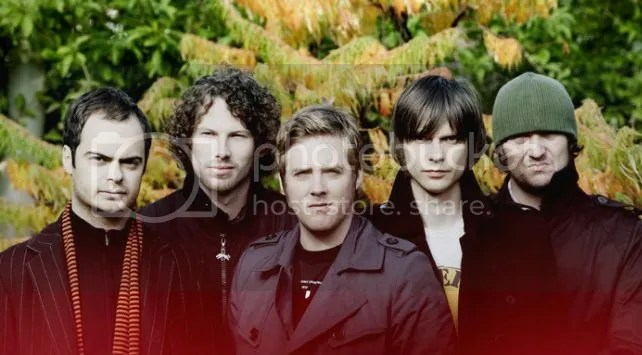 And for all of you huge Kaiser Chiefs fans out there, or people who simply want all of the tracks, here are links to two albums which put together comprise of all 20 songs: Album One and Album Two. Downloading all 20 and re-ordering them over time sounds like the way to go I reckon. So Coachella is doubling up for 2012. The massive festival will now be held over two identical weekends: 13-15 and 20-22 of April. According to their website, the decision was made for two reasons. Firstly, because 2011 passes sold out incredibly fast and many people missed out. Secondly, because many who bought tickets through other outlets or scalpers were ripped off and scammed. I’m curious. I know Coachella is absolutely massive, but are organisers pushing their luck here? No doubt it will sell out, eventually. But I get the feeling it may suffer the same fate Splendour did. Yeah, it sold out, but not nearly as quickly as everyone expected. And that’s not to say it’s a failure, because it’s not, but when you set expectations this high and assume they will be reached then there’s always a large opportunity for disappointment. There’s the legitimate idea that this could simply over-saturate the music festival market. Everyone knows the Australian festival scene has been steadily growing over recent years, and it all has to peak somewhere (that’s what she said). But seriously, it does. If festivals keep expanding and growing, and new festivals keep jumping up, then soon enough they will stop selling out and numbers will begin to drop. As much as the public love music, and as admirable as it is to see so many people supporting musicians, it’s just not viable to continue like this. But that’s Australia. I often wonder if overseas scenes are similar. Is the American festival scene becoming over-saturated? Do you think two weekends of Coachella is too much? And on the other hand, will this destroy opportunities for artists to pull any surprises or special one-offs, knowing the potential for backlash if they don’t repeat it the next weekend? To what extent can you replicate a festival weekend like Coachella, and to what extent will people expect both weekends to be the same? Unlike Big Day Out or Groovin’ The Moo (both of which travel), Coachella will not be changing locations or moving. This is probably drawing a rather long bow, but will this effect the perspective people have psychologically: to know that while they attend one weekend, they may not be getting everything out of it that others will on the other weekend? Each weekend will be unique in some aspects, and not in others: will people feel like they’re slightly missing out? It will be interesting to see whether the first or second weekend sells out first: will people expect the opening or closing to be better? What do you think? Am I overthinking this all (I tend to do that)? Are two weekends a good idea? What implications will this have for the festival and for attendees? FEATURE: Is everyone getting ready to take back Sunday? So I may be almost a month late with this, but the new single from Taking Back Sunday has been released. It’s called “Faith (When I Let You Down)”, and I’m pretty excited. It sounds like one of the most anthemic songs I’ve heard from them, and for once some of the YouTube commenters have a point – some of it does sound 30-Seconds-to-Mars-esque, which is interesting for two reasons. After returning to the 2001 lineup that crafted Tell All Your Friends, there was talk of the band returning to their “roots”, and moving away from some of the poppier sounds found on their latest LP New Again. The first track to premiere from the new album was “El Paso”, and it certainly sounded much more raw and vicious, strengthening my belief this would be a completely new record. But then “Faith (When I Let You Down)” changed that. I’m personally cool with both sides of the band, so this isn’t really bothering me, but it should be pretty obvious to anyone who listens that both tracks are very different. Is it possible to get both worlds with this new release? I wouldn’t be complaining. Take a listen yourself below. Taking Back Sunday’s fifth LP (which is self-titled by the way) comes out on the 28th of June. This morning, after waking up rather late, I opened up my laptop to explore the internet. As usual. To my surprise, I’d forgotten you were releasing your lineup today! How exciting! I quickly followed a link to a news article on the subject. Woah, $510 to camp up there! That’s a lot of money. But that’s also a lot of artists. It’s a tough decision, isn’t it? It’s tricky, because although I see many, many artists I like, I also see many artists I don’t care about. That’s the problem Splendour. See, I’m going to Groovin’ The Moo this year, and I have one clash. Apart from that, there’s a heap of artists I’ll be seeing that I really quite like, and it will be a lot of fun. AND, it’s only $100 to go. Which means if there’s a couple of bands which seem a bit ‘meh’ it’s not so bad. The thing is though, there aren’t that many artists at Splendour that get my heart racing. There aren’t many that make me scream “I HAVE TO GO!” Sure, I really wanna see Coldplay, and The Living End would be fantastic. There are other exciting artists too, like Modest Mouse, and it’d certainly be cool to see The Mars Volta. But for a lineup this size, and for $510, I’m not sure I can justify the travel and expenses for many artists which I’ll just be taking a punt on. Many artists where I might have heard 1 or 2 songs only. I’m sorry Splendour. I applaud what you’re doing here, it’s brilliant. Good work on making a lineup which I believe many people will love. There are heaps of famous and great indie artists here, many of which I’d see if they performed locally – it’d be closer and tickets would be much cheaper. I’d even say you guys could get close to knocking BDO off it’s perch as the most popular and well-known music festival (hopefully you don’t inherit it’s infamous bogan atmosphere). But being a university student, I’m not sure I can make it. If you had bands like Karnivool, The National, Johnny Foreigner, Los Campesinos!, or (if it’s even possible…) Radiohead; if you had bands that really got me excited and screamed “GO GO GO”, maybe I would try hard to get there. But you don’t. Although I like some of your artists, there aren’t enough that I love to make it worthwhile for me to fork out over half a grand (although if any media outlets or friends want to buy me a ticket or send me, I’d totally be cool with that). Plus a bunch of DJ sets which you can look up if you’re into that kinda thing. Tickets go on sale on the 5th of May at 9am via Moshtix. Info and lineup from The Music Network.